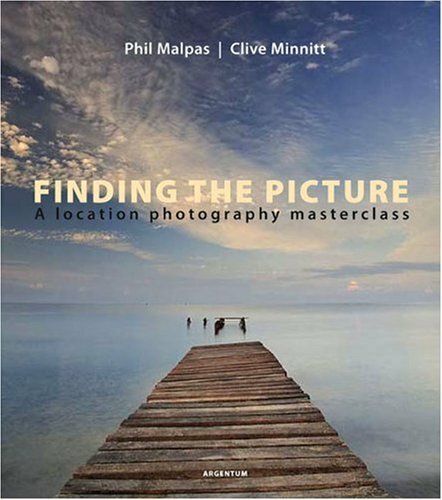 I have recently finished reading Finding the Picture: A Location Photography Masterclass by Phil Malpas and Clive Minnitt. I found it a really enjoyable read. There are loads of excellent images within its pages and each photograph is accompanied by a commentary from both Phil and Clive. The commentaries work really well with both photographers happily critiquing there work and offering suggestions as to how they could have improved the picture. The comments are well thought out and offer a real insite into the thought processes behind each shot. I read the book a few pages at a time and then used my camera as soon as possible afterwards. Having the comments and image critiques fresh in my mind really helped to focus my mind on the whole business of picture taking. I have recently been reading Finding The Picture by Phil Malpas & Clive Minnitt. 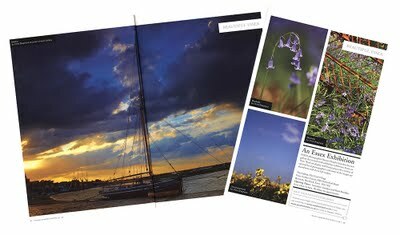 The quality of the work in the book has really impressed me so this months top tog is Phil Malpas. His website is well worth a visit.